Investment and asset management specialized in adding value to property portfolios by means of active management and real estate development. 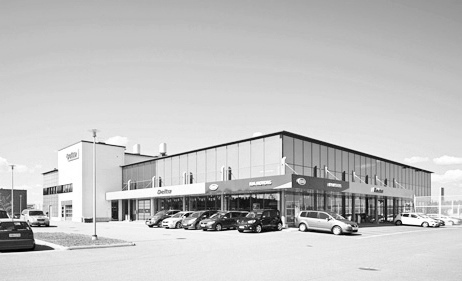 Our most important customers are foreign and domestic users of retail premises. Our knowledge is in bringing forth the optimal retail location for each user and in supporting their business through property related solutions. 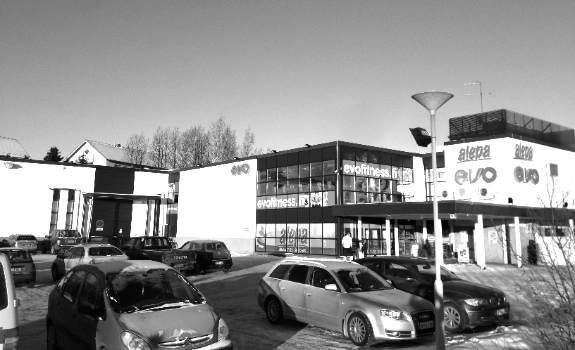 Gigantti, HOK-Elanto of the S Group and Kesko are among the main users of our properties. 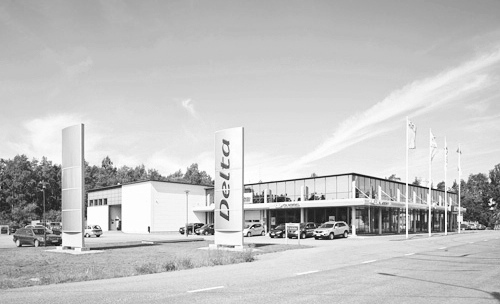 Delta-Auto, who sell and service BMW, Kia and other cars, operate in our car retail properties around Finland. 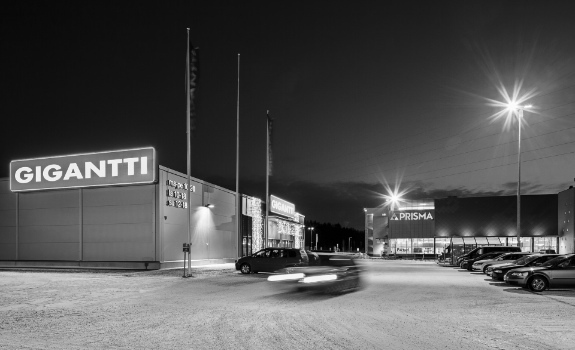 Mattila & Saxen was ranked as the 5th best retail developer in Finland by Euromoney in 2016. Mattila & Saxen was the best non-listed company, among SRV, YIT, Citycon and NCC. Acquiring older properties and developing them opens up a possibility for us to affect their environmental impact. 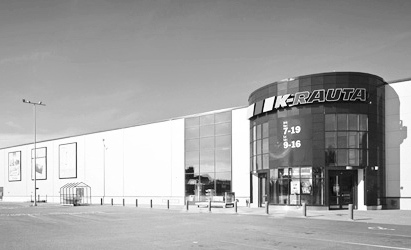 During 2011-2012 we initiated three expansion and renovation projects in which we created almost 10.000 sqm of environmentally friendly retail space. In 2014 two of our properties received gold and silver LEED (Leadership in Energy & Environmental Design) certificates. Mattila & Saxen has supported UNICEF Finland since the founding of the company. Since 2013 we are also supporting the children's and young people's telephone and internet counseling activities of the Mannerheim League for Child Welfare. Since stepping from business-to-business sales into real estate in 2003, Teemu Saxén has spent most of his time with property users, of which the last eight years focusing solely on retail chains. His strengths are in identifying the needs of retailers regarding their locations, in strategic analysis, and in creating solutions. 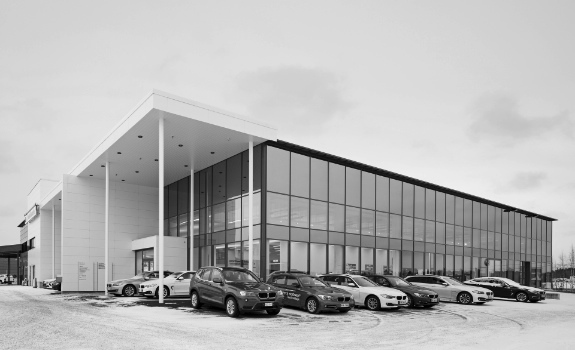 Since founding the company with Juha Mattila in 2010, he has successfully led and completed a number of complex turn-around leasing and development projects. His focus covers day to day service to all the tenants of the properties that are managed by Mattila & Saxen. He is also active in transaction work, having sourced and divested a number of off-market investments. Teemu Saxén holds a M.Sc. (econ.) degree from the Hanken Svenska Handelshögskolan in real estate finance. Juha Mattila's focus is in the development and active asset management of retail properties, and he has specialized in innovating solutions for the benefit of retail property users. He takes special interest in risk management, and in the sourcing and closing of investment opportunities. 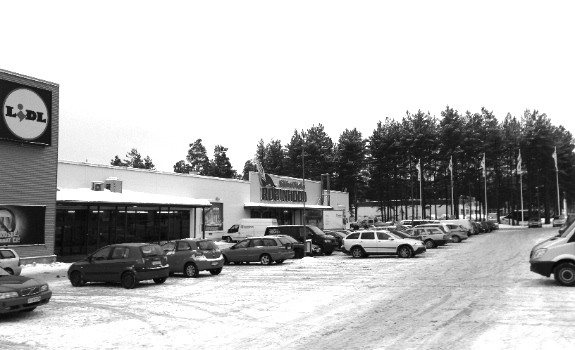 Prior to establishing the company with Teemu Saxén in 2010, he built a Finnish subsidiary for an international retail property development company in five years time. The subsidiary profitably peaked at over 50 Meur turnover. Juha benefits from a wide experience accruing from tasks varying from cross-border M&A work of listed companies in an attorneys' office, to a leading position in the property development unit of a large construction company. He holds a Master of Laws diploma from the University of Helsinki and and an MBA (International Finance) from the Helsinki School of Economics.